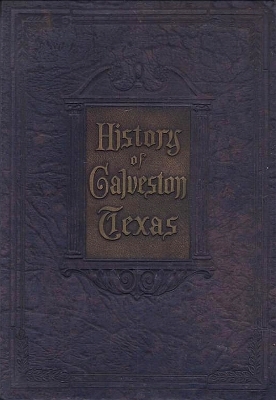 Description: History of Galveston with photographs and illustrations. Includes biographical sketches of prominent Galvestonians, many with portraits. 408 pages with biographical index. Very scarce book. Viewed: 1,574 times since March 8, 2014.